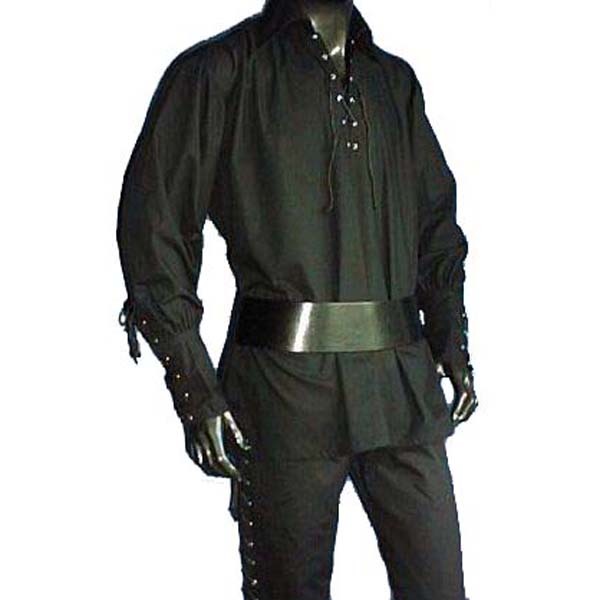 “Bring an element of class to any outfit from a dashing highwayman to a high class prince with this Black Pirates Shirt. 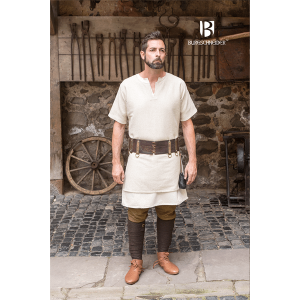 This cotton shirt has a short lace up v-neck and a wide collar which makes it ideal to be worn as a base layer under cloaks or robes, as well as on its own. 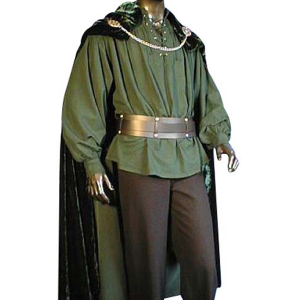 This product is 100% suitable for use for the following: LARP Costume, SCA Costume, Cosplay Costume, Stage & Film Costume. It is of a quality and durability that if maintained correctly will last for many years.Availability - IN STOCK. Please account for time zone differences and locations, if you place an order on a Friday afternoon it will not be processed until Monday morning UK time.